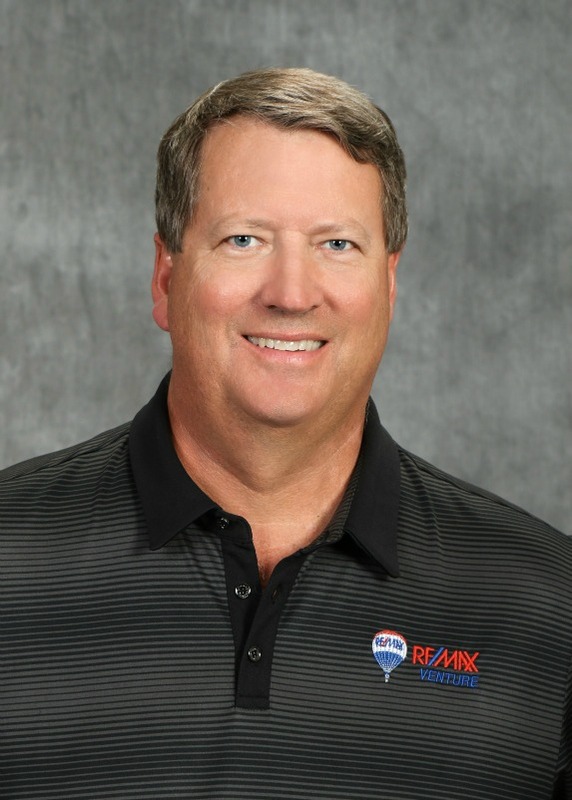 Grady is one of our Realtors that is known for his tremendous ability to serve his clients. Grady will do whatever he can to make sure the job gets done in a timely manner, and with sensational results. He is an honest agent with a background in insurance; so you know, without a doubt, that you can trust Grady with your real estate needs.